Amina Jordan-Mendez is a poet-performer and arts educator from Amherst, MA. For over 10 years Amina has been involved in developing youth leadership and arts education for schools, organizations, and the community at large. 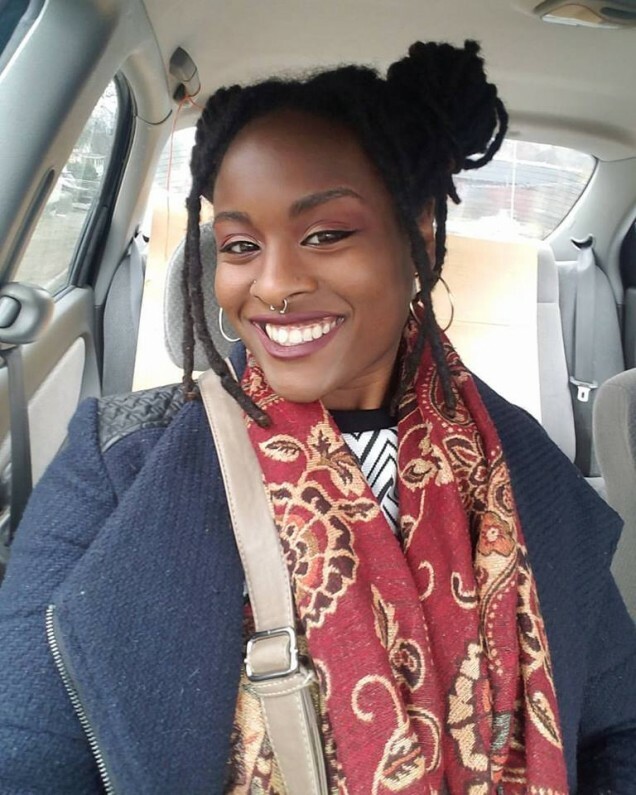 She is known for original poetry performances, organizing and facilitating workshops and conferences, and speaking at community protests, political gatherings, and forums. Her work with Enchanted Circle has been integral not only to her growth as an arts educator, but as an active member in the communities she loves. It is Amina’s passion to empower young people to think critically, express themselves bravely, and believe in their abilities to change the world for the better. Amina’s mission is to Rehumanize our nation, and Love is the Motive.